I will soon pass the Twitter General Counsel torch to Vijaya Gadde (@vijaya). Vijaya has been managing Twitter’s corporate and international legal work, and I’ve gotten to know her well over the last fourteen years. I couldn’t be happier with her appointment as General Counsel of Twitter. As we transition, I will dial back my day to day involvement with Twitter. I’ll continue to support the company and its great people by staying on as an advisor for the legal, trust & safety, corporate development and public policy teams. I continue to care deeply about Twitter, the folks who work at Twitter and our tremendous users, so I’ll remain close to all three. It has been a joy to work at Twitter. I have been fortunate to support the multiple award winning trust, public policy, corporate development, legal and, at various times during my tenure, communications and trust engineering teams. These are phenomenal teams made up of great people. I also continue to be awestruck by the many, varied, incredible ways people use Twitter. I am proud to have worked with colleagues who defend and respect the user’s voice; who push freedom of expression and transparency; and who innovate and lead. Together we’ve brought some incredible products and talent into Twitter. We’ve supported teams creating new businesses and pushing to reach every person on the planet. Twitter continues to employ some of the funniest, most generous, smart, passionate and humble people I’ve ever met. I was lucky to get to work with them, and you can too. To my teams, all the folks who work at Twitter and Twitter users: Thank you. I can’t wait to see what you do together next. As for me, it has been my privilege to work and fight on behalf of great companies and their users over the last decade. A privilege and a lot of work. So, I’m looking forward to engaging my various internet passions from new and different perspectives, seeing friends and family without distraction, and just goofing off a bit. We should all do more of that. More to come here and at @amac. Public Domain Images courtesy of Google Books, sourcing here and here. 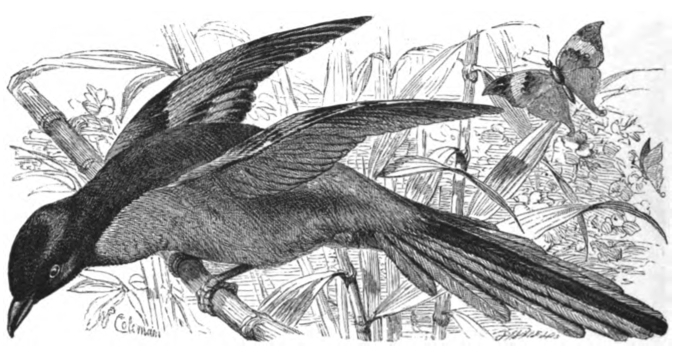 A beautiful bird I had never heard of, the Pericrocotus. 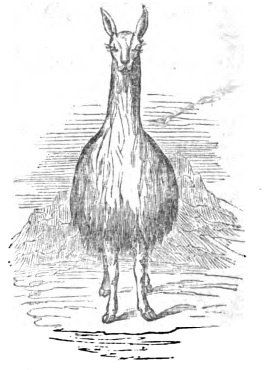 From The Illustrated Natural History: Birds, p. 368.